Kent was born in Adelaide South Australia in 1963, moved to Brisbane in 1965 and has lived in Sydney since 1986. Kent continues to work as a photographer in fashion, portrait and documentation photography, and exhibits sporadically. 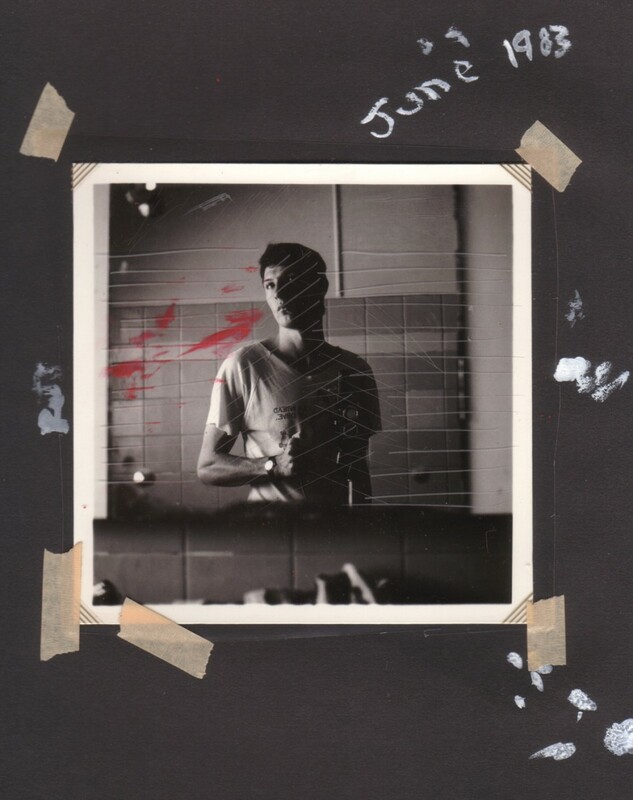 During my time as a student at the Queensland College of Art I first started documenting artists and performance in gallery spaces, predominately at One Flat art space in the city with the tacit approval of Director Jeanelle Hurst and organisers of The Midnight Cabaret, Brisbane musicians and anarchists Tapeloops. I have continued to, or perhaps its better better to say – since around 2006 – I recommenced documenting artists at art openings in Sydney and continue to this day, as an open ended photography project. I am also working on documenting Post WW2 and Inter-War period homes in Brisbane, in close to original condition; and I am looking forward to exhibiting this project in Brisbane in the not too distant future. In 2007 disappointed by the AGNSW’s cancellation of the The Citigroup Australian Photographic Portraiture Prize, I started a grass roots online petition and lobby group which succeeded in having the Photographic Portrait Prize adopted by the National Portrait Gallery in Canberra. A selection of 40 of my Artists Portraits of artists exhibiting at SNO Gallery 2006-2010 were shown as a solo show at SNO in 2010. Since 2007 I have run a blog about Sydney Fashion, Art and Events called Street Fashion Sydney and was invited to speak about the blog at Casula Powerhouse in 2013.